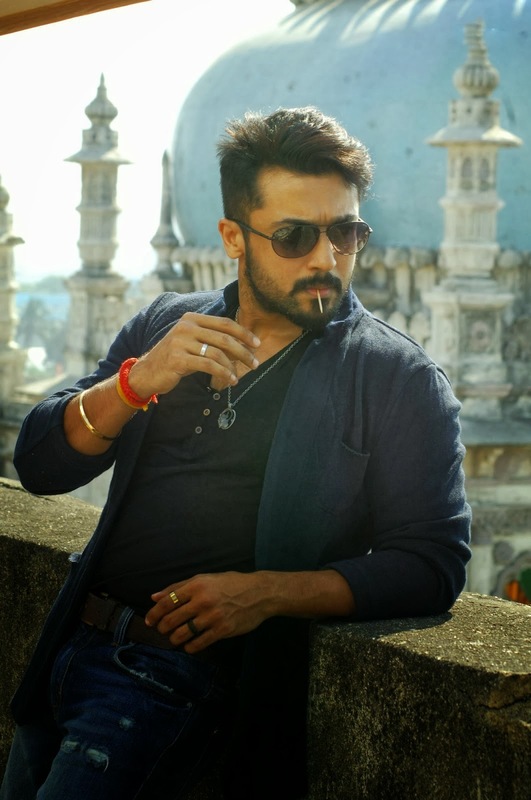 There is an interesting new addition to the cast of Suriya's Anjaan, which already comprises the likes of Samantha, Vidyut Jamwal and Manoj Bajpai. Ace comedian Vivek has also been roped in to add to the entertainment quotient of Anjaan. Vivek's comedy track for Lingusamy's milestone movie Run in 2002 was a big rage and played a major role in the film's success. After Run, Anjaan would be the movie which marks the reunion of the Vivek - Lingusamy duo. Vivek is currently busy with movies such as Vai Raja Vai and Naan Thaan Bala. 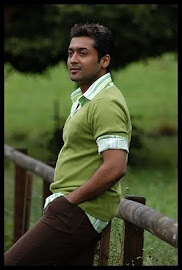 He sure is a value addition to Anjaan, which is set for a August 15th release.